This slow-cooker mulled cider recipe is a MUST-TRY holiday favorite. It’ll have you wishing for cold weather. One sip and you’ll agree . . . This hot mulled apple cider is literally WARM CHEER in a mug! A big thanks to Meijer for sponsoring this heartwarming recipe. I’m telling you . . . There’s nothing more inviting than the smell of hot mulled cider wafting all throughout the house when it’s chilly outside. 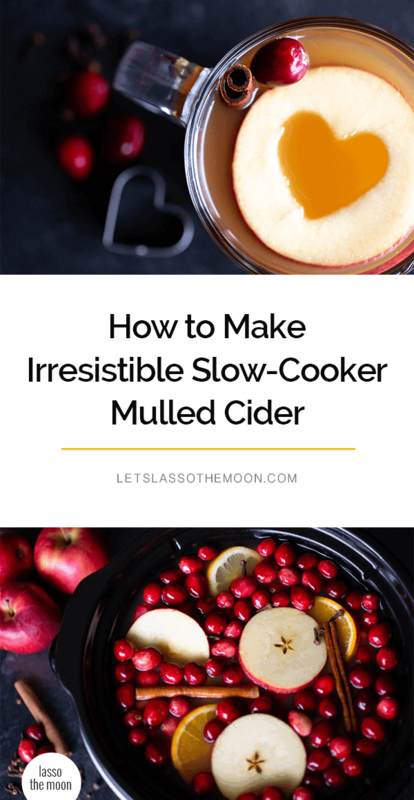 This slow-cooker mulled cider is a MUST-HAVE drink recipe for fall and winter get-togethers with friends and family. It’s always a crowd-pleaser at holiday shindigs (and is easy enough to make that it’s a family favorite at our house on more intimate weekends when we’re just hanging out at home, too). Using a slow cooker for this classic cold-weather recipe allows you to prep, pre-make, and then be fully present with your family and friends. 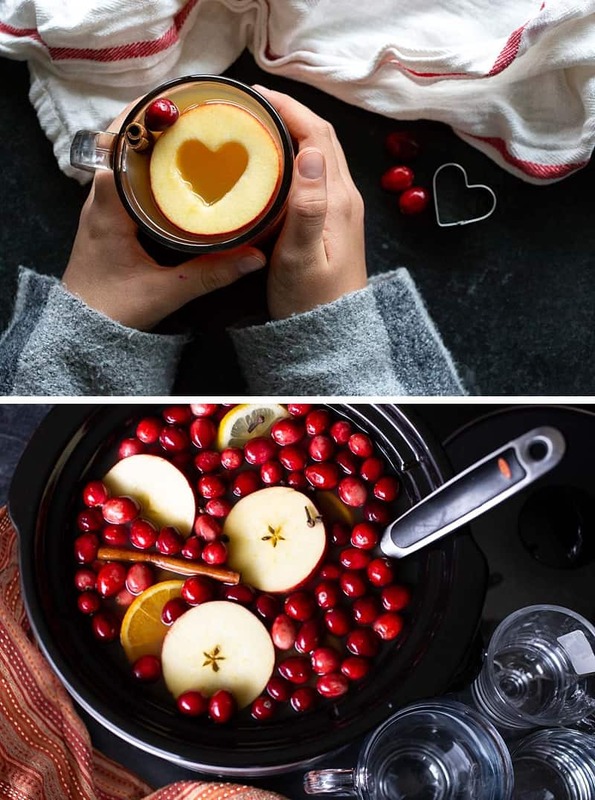 The slow cooker keeps the hot apple cider warm (and mulling) in the background while you get to sit back and enjoy some downtime with the people you love. So, what’s behind this magical mulled mug-drink? Apple Cider — You’re looking for apple cider (not apple juice) without added spices or sugars. A good cider will look a bit cloudy and come from the refrigerated section of the store. We were excited to see local cider from the Great Lakes in the fresh produce section at Meijer! 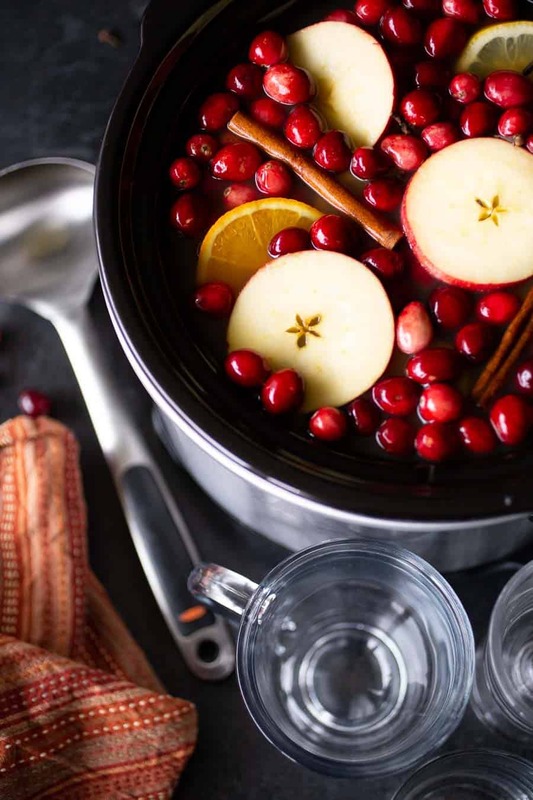 Are ya thinking about making this mulled cider recipe THIS WEEKEND? Easily order everything you need using the ingredient links above at Meijer.com. 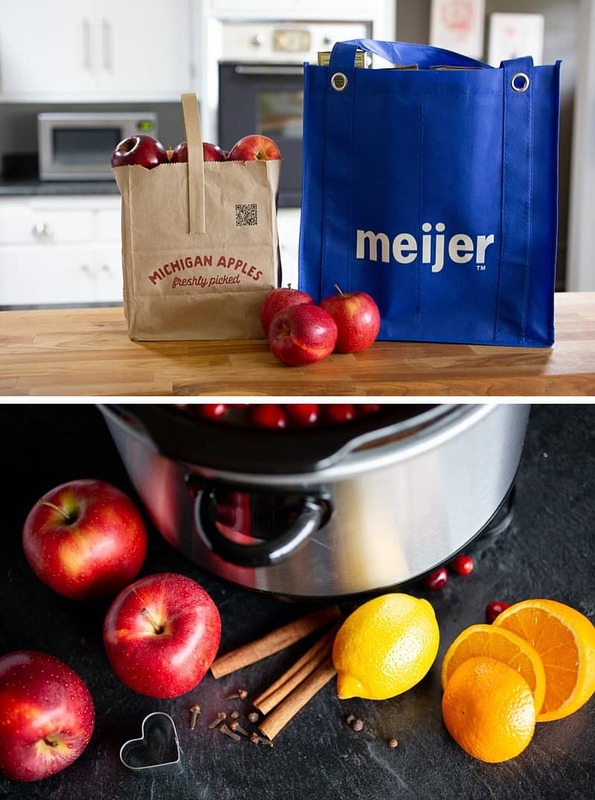 You can use their handy shopmeijer app and get all the ingredients without even having to leave the house today. Order now and you can have the ingredients delivered to your house in as soon as an hour. While these recipe ingredients mingle together and TASTE delicious, it’s the garnishes that make this mulled cider LOOK irresistible. My daughter would argue that our mulled cider recipe is not complete without these two additions — Fresh Michigan Apples (Meet YOUR local Midwest Meijer apple farmers) and Wisconsin Cranberries. I agree! These two local additions are required for the visual punch that makes this drink such a hit. Here are three ways to give your mulled cider IRRESISTIBLE holiday charm . . .
SHARE THE LOVE — Slice your apples as directed above, but instead of leaving the star, have your kids use mini–cookie cutters to cut hearts in the center of the apple slices. APPLE STARS — Slice your apples with the stem pointing to the side, across the middle (the equator) halving the apple right through the core for the first cut, to showcase the beautiful star naturally hidden within. (It’s like magic for kiddos to see the star appear!) Then create more slices from each half. POP OF COLOR — Fresh, bright-red cranberries give your deep-toned mulled cider a beautiful pop of color, providing the ultimate holiday flair. Add fresh orange slices is the perfect compliment! Who can resist this cup of cheer? Add cider, spices, and (optional) maple syrup to slow cooker. While slicing the fresh fruit, warm the cider on high until hot. 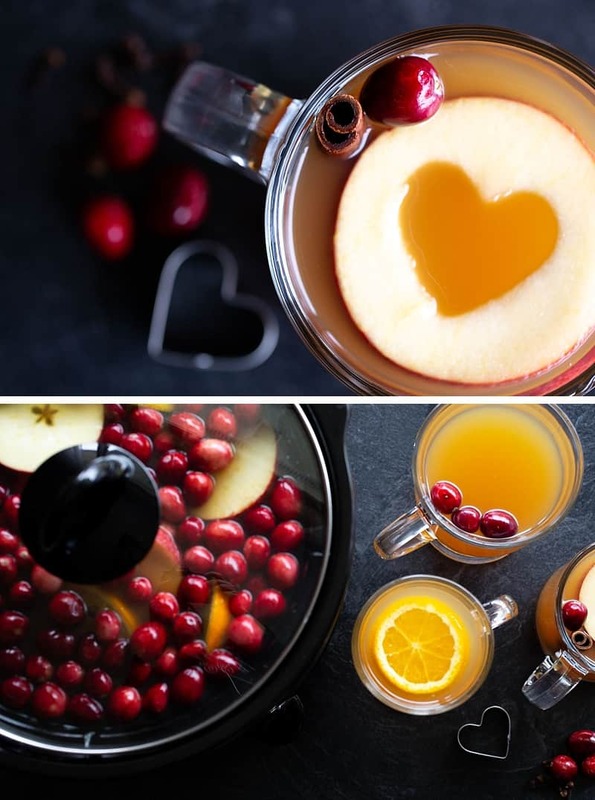 Add the fresh orange, lemon, and (optional) star or heart apple slices into the mulled cider, along with the (optional) cranberries. 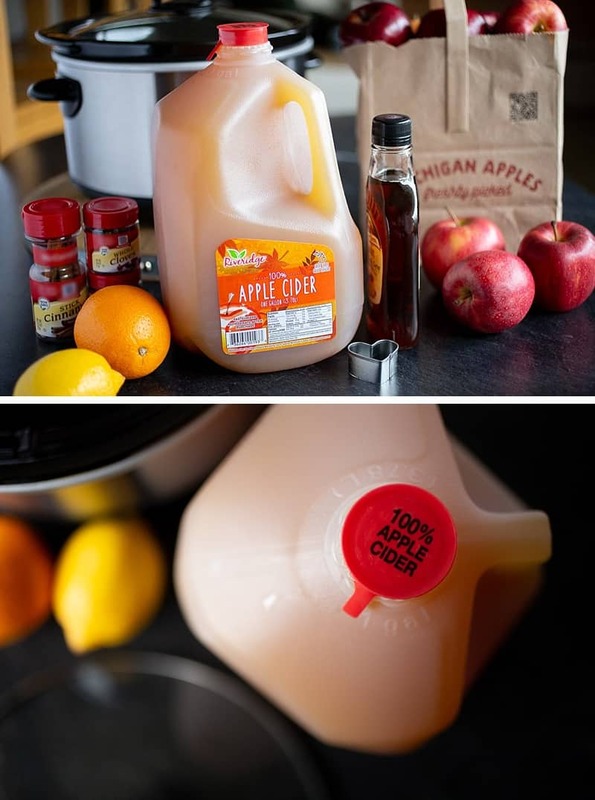 Reduce slow-cooker temp to low/warm to keep the mulled cider the perfect temp all day. Ladle into cups and serve warm. 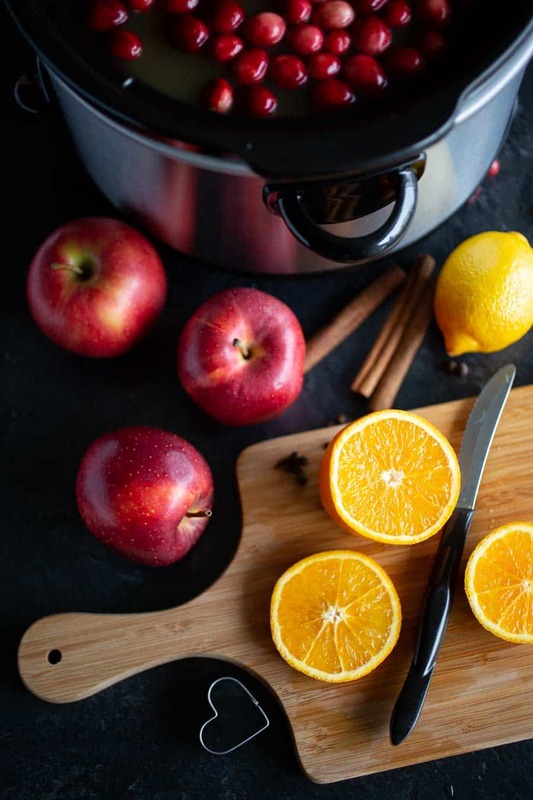 Mulled cider looks beautiful with all the fruit and spices floating on top, but they can make the cider challenging for kids to sip. 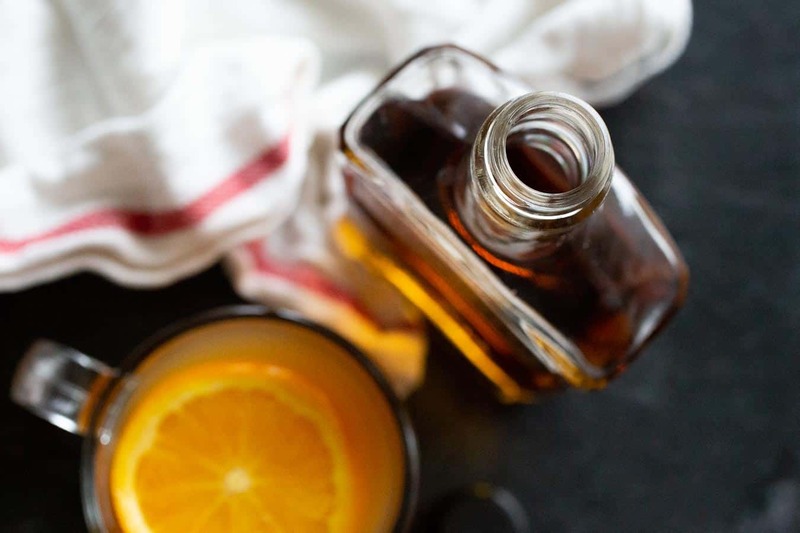 To avoid getting bits of spices in mugs, tie up the cloves and Allspice in a cheesecloth satchel, a coffee filter, or consider using a tea ball. Mmmmmm. Can you smell the deliciousness?!? For family functions or special occasions, we keep our mulled cider kid-friendly and always have a canister of whipped cream on hand. 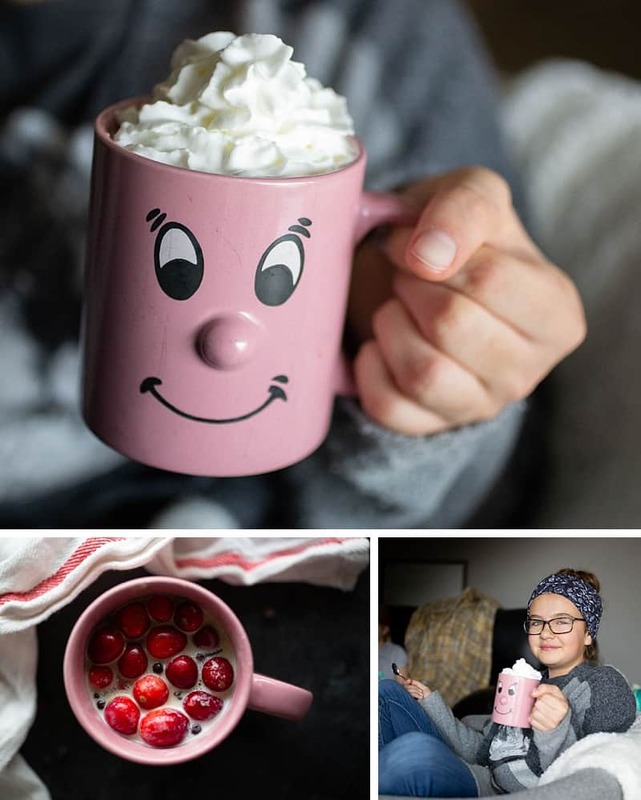 Have some fun and let the kiddos top off their hot cider mugs with unlimited whipped cream. When the temps get frigid, this hot mulled cider recipe truly warms your very soul. It makes any holiday festive and adds a little slice of heaven to an ordinary snowy weekend. There’s really no excuse NOT to make this fall delight. I promise . . . You’ll be glad you did! P.S. Don’t lose this mulled cider recipe. Pin it for later!